Just a little bit longer and it will be time for camping again. This winter seemed like it would never end, I can’t wait to be sitting by the campfire, can you? There’s some fun new gear to look forward to as well. 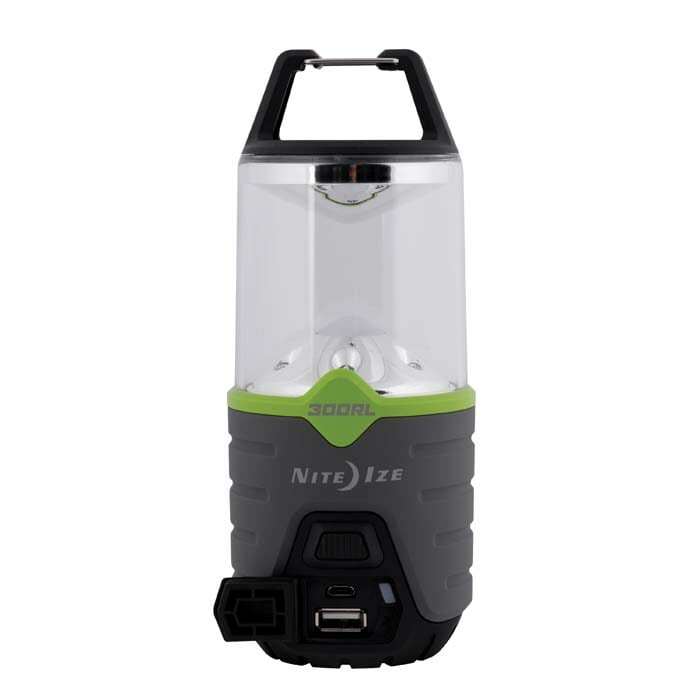 Nite Ize has an awesome new lantern perfect for summer adventures, the Nite Ize Radiant 300 Rechargeable Lantern. 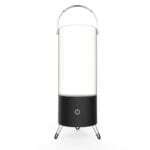 Lighting is something I get excited about, particularly when it’s dimmable. 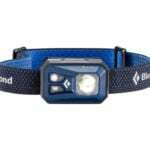 The Nite Ize Radiant 300 offers so much in a small package. 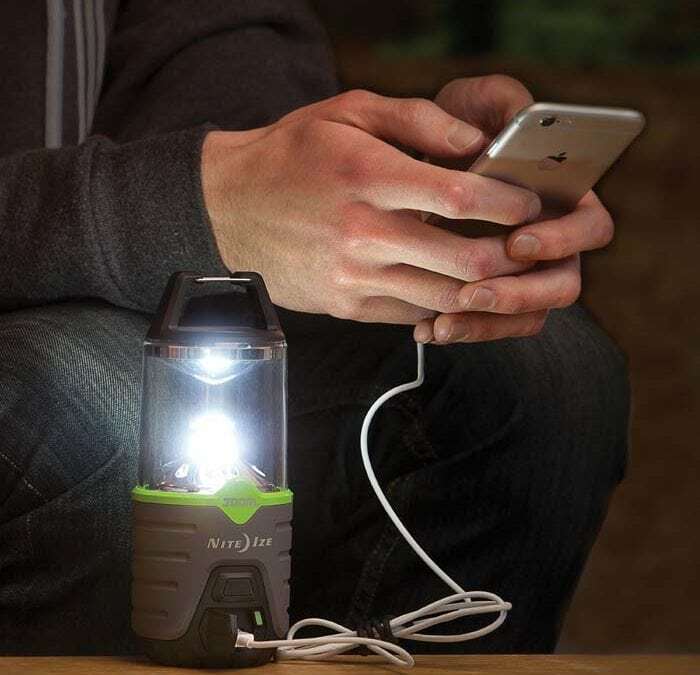 Not only is the lantern itself rechargeable, but it’s capable of recharging your devices. It’s innovative and aesthetically pleasing. Three different settings provide different levels of brightness. You just push the button for each option. 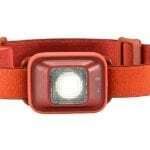 If you hold down on the button, the light goes red, which is such a cool and non-blinding light for the tent. 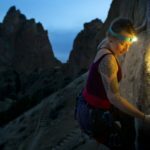 There are 300 maximum lumens (hence the name) and a 27 hour maximum running time depending on how bright you keep the light. Nite Ize also includes a white stuff sack that doubles as a diffuser. The Nite Ize 300 feels good in your hand. 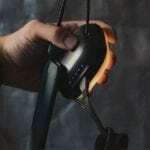 It’s compact, and the base is a smooth rubber that offers some grip-ability. 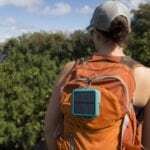 I love this lantern for camping to include in your emergency kit and for power outages at home. 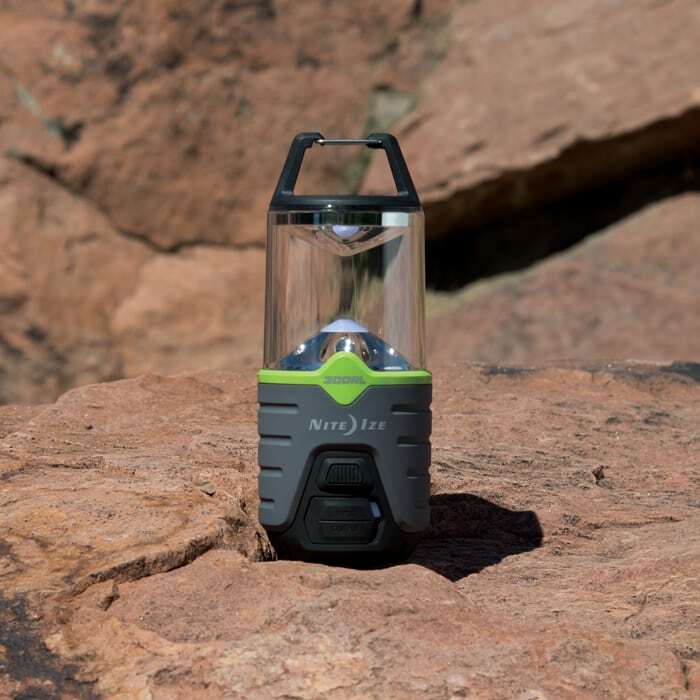 Find the Nite Ize 300 Radiant Rechargeable Lantern HERE.